Catches of Catfish Weighing More then 10 lbs! 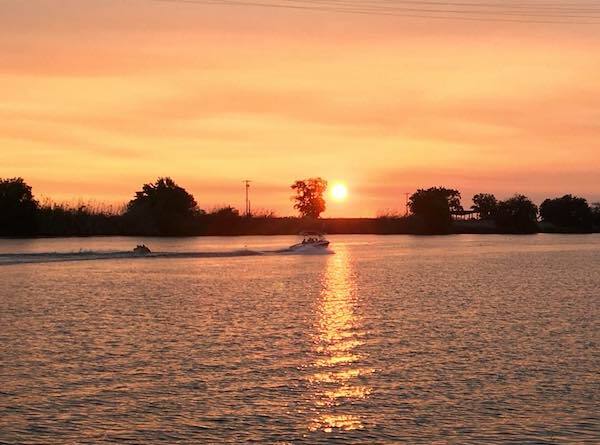 Anglers tossing chicken livers, cut bits or nightcrawler are hooking and landing some good catches of catfish along the shoreline in the early evenings and after the sun sets. Some of the recent catches have weighed more than 10 pounds. Largemouth bass are holding in deep water to 45 feet during the day. At night or early in the mornings they will move into shallower water as deep as 15 feet. Plastics or drop shooting with jigs or Senkos are the top bass lures. The lake remains at only 15 feet from spilling. 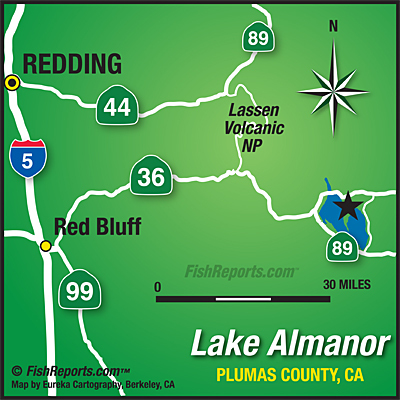 Feather River: Salmon Fishing Action is Much Better Upriver.